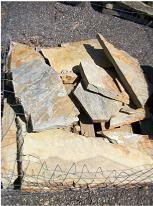 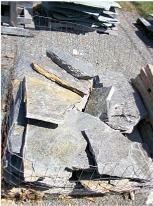 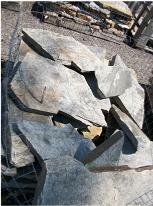 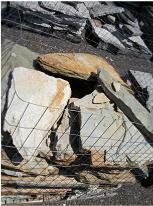 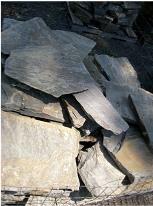 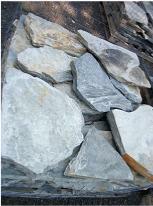 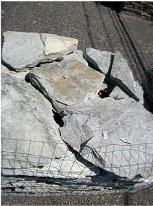 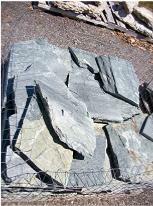 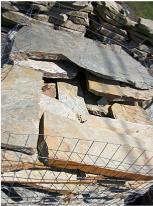 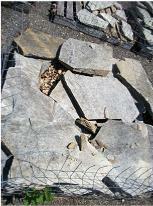 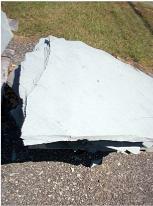 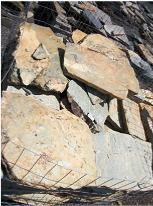 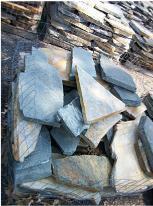 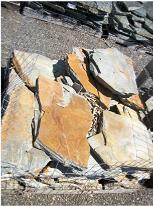 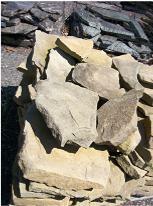 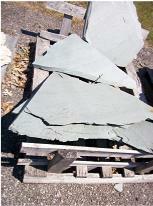 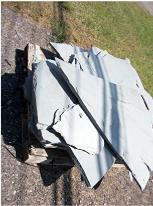 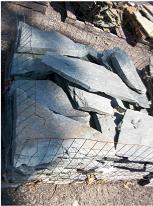 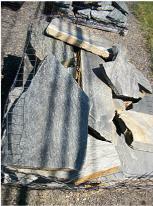 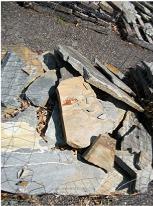 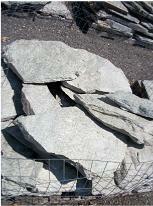 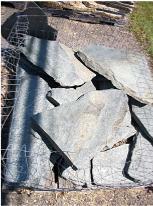 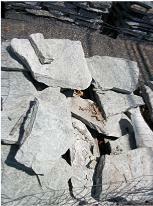 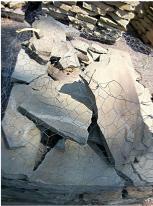 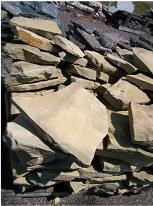 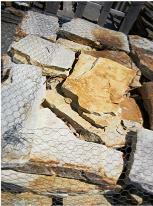 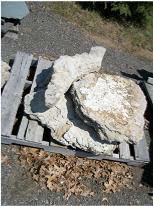 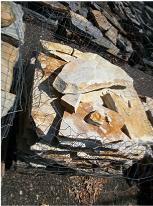 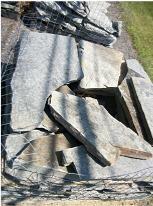 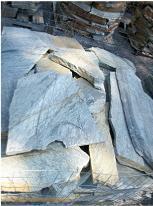 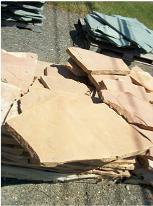 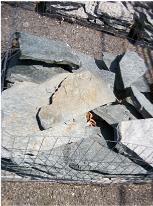 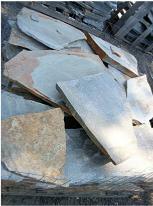 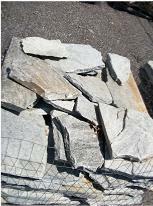 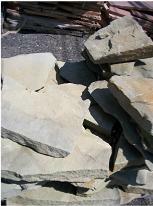 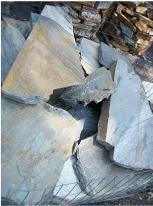 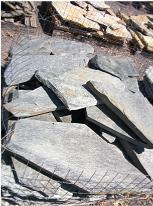 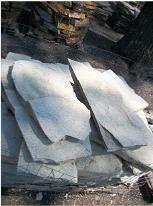 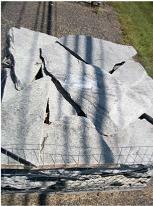 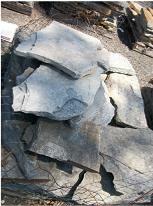 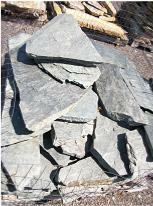 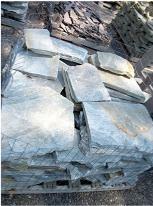 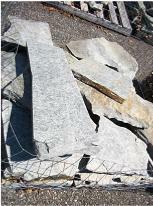 Flagstone and wallstone is one of Rock Plant-it's biggest selling products. 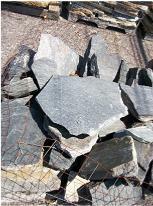 The reason for this is our in stock, ready to go, selection. 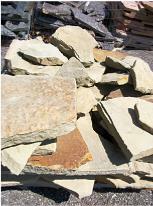 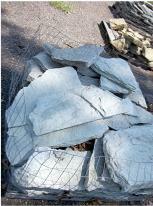 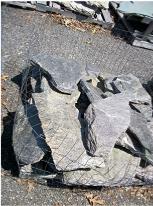 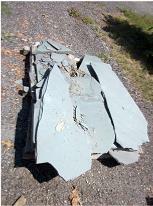 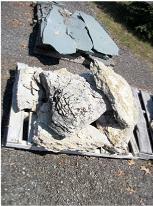 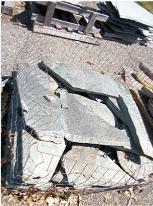 We not only have Flagstone and Wallstone shipped in from stone quarries located here, in the good old USA, but we also ship in rock from our neighboring country of Canada. 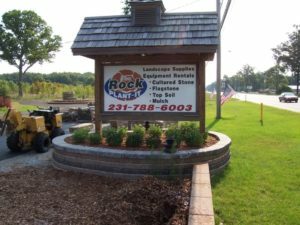 So, when you get that urge to do something more in your back yard, be it a path, a water fall, or something in between, make that first step a trip out to Rock Plant-it to see for yourself what is available.